On a recent trip to Utah, I traveled to the Timpanogos Caves national monument. A easy hike up a paved trail leads to the caves, which are very extensive and beautiful. 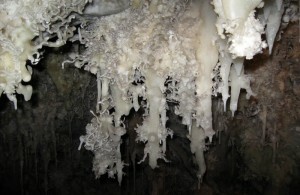 Once at the caves, a ranger can provide a tour of the beautiful rock and mineral formations throughout the cave. The hike up is very easy and can be done by just about everyone, however the altitude does make it a bit harder to breathe. In my opinion, the most amazing part of the caves was how they were discovered. 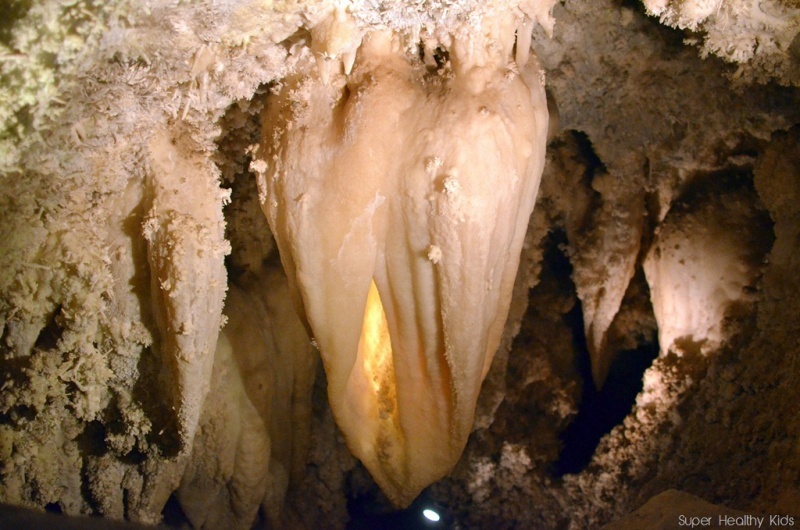 The different parts of the caves were discovered at various times in the late 1800s and early 1900s, and one of the caves was discovered by young boys who found the entrance entirely by chance. Another cave was found when two hikers free climbed almost 130 feet down into the cave, which was in complete darkness. The Timpanogos caves are a great place to stop if you are in the Park City area. Make sure to follow outdoorinsider.org on twitter here.